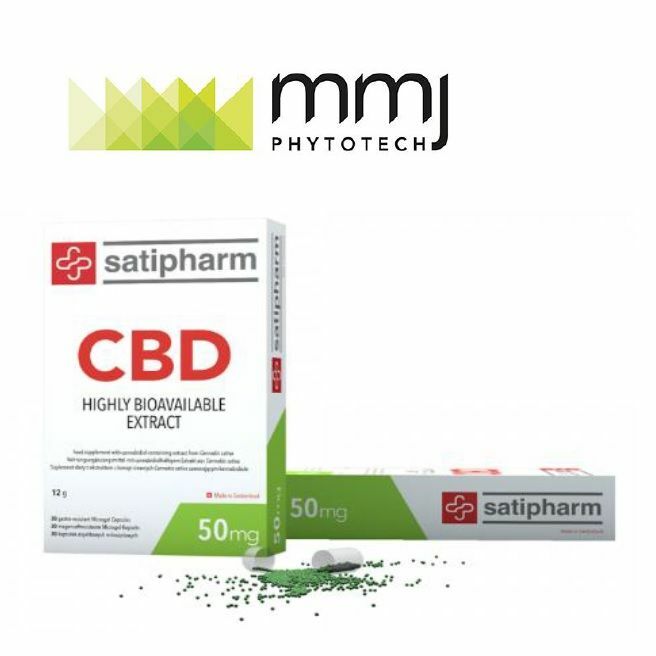 Perth, Jan 9, 2018 AEST (ABN Newswire) - MMJ PhytoTech Limited ( ASX:MMJ) ("MMJ" or "the Company") is pleased to advise that TSX-V listed Harvest One Cannabis Inc. ( CVE:HVST) ("Harvest One"), which is 59% owned by MMJ, has released an operational update in relation to its wholly-owned horticultural subsidiary United Greeneries Ltd ("United Greeneries"). Harvest One Cannabis Inc. ( CVE:HVST) controls operations across the entire cannabis value chain through three business units, with Harvest One serving as the umbrella company over horticultural arm United Greeneries and medical arm Satipharm AG. Each business is strategically located in favourable jurisdictions with supportive regulatory frameworks in place. United Greeneries has received a Canadian medicinal cannabis cultivation licence, making Harvest One one of only a few companies globally with the capacity to commercially cultivate cannabis in a federally regulated environment.